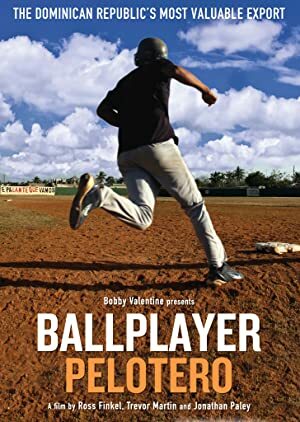 Two top baseball prospects in the Dominican Republic face fierce competition and corruption as they chase their big league dreams. In this sometimes disturbing documentary, the drugs and alcohol problems of the American working class are studied from the perspective of an Irish redneck. A documentary with David Beckham, when he travels to seven continents and plays seven different kinds of soccerfootball. A woman with a tragic past decides to start her new life by hiking for one thousand miles on the Pacific Crest Trail. The life story of the first Philippine President. The story of the man who led the Filipino people to victory against its Spanish conquerors.